Barkley Shut Up and Jam SNES (Super Nintendo) TESTED & WORKING! 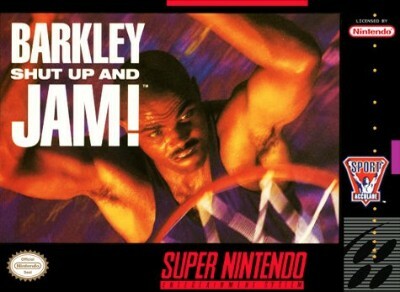 Vintage Game - Barkley: Shut Up and Jam!!! (Nintendo SNES) TESTED!